Mombasa Governor Hassan Joho and other Opposition Leaders are on Fire, blocked from attending any function in Mombasa CBD - Bana Kenya News, Real African Network Tubanane. The Mombasa governor has been blocked from attending the Mtongwe ferry launch and locked in his county office. Police from all departments; GSU, ant-terror, Recce e.t.c were deployed in his office to make sure he does not attend the launch. The police officers blocked all the Mombasa entrances to search for vehicles which carried the Governor and his allies including Kisauni M.P Rashid Benzimba. The Police have locked the governor in his offices until the president launches the Mtongwe ferry. According to the sources arrived, the Kenya ferry services has realized the ferries to the Mtongwe launch leaving thousands stranded at the Likoni channel. Only one ferry was left. The Opposition leaders at the coast are on fire following the Manhunt from the government. It is also allegedly that the Police were issued a statement to arrest the Mvita M.P Abdulswamad Nassir as he was the Mvita grounds rally spearhead. 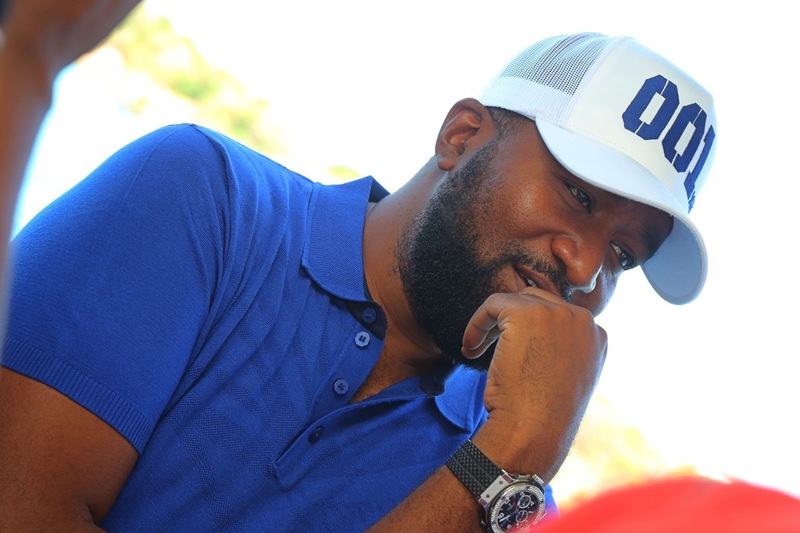 Mombasa Governor Hassan Joho and other Opposition Leaders are on Fire as they were blocked today from attending any function in Mombasa CBD. The Mombasa Governor who has been criticizing the president this weekend did not have any chance of doing so. The opposition named the frustrations as intimidation. According to the NASA principal, Kalonzo Musyoka who is also blocked to attend the launch said that the JAP has failed in providing their mandate and responsibilities.